I’ve been obsessed lately with the work of Jeremy Cliff, an automotive photographer based in Chicago. 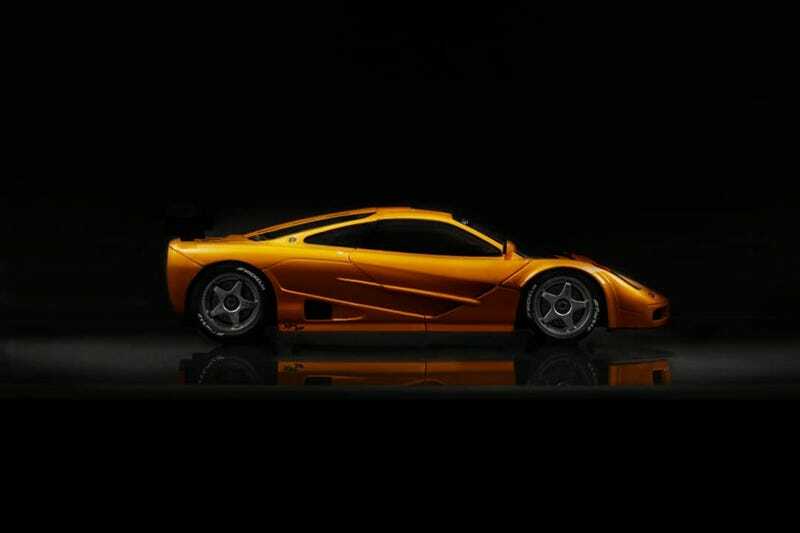 He had the opportunity to shoot one of the ultra rare McLaren F1 LM’s, the ultimate car I idolized growing up. I tried my best to recreate his shot with my 1:18 F1 LM; its the most editing I’ve ever done to this point.